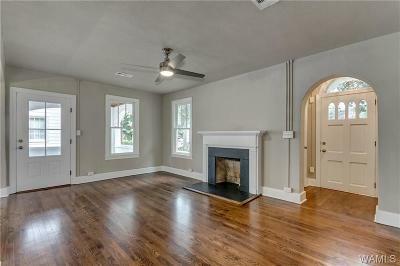 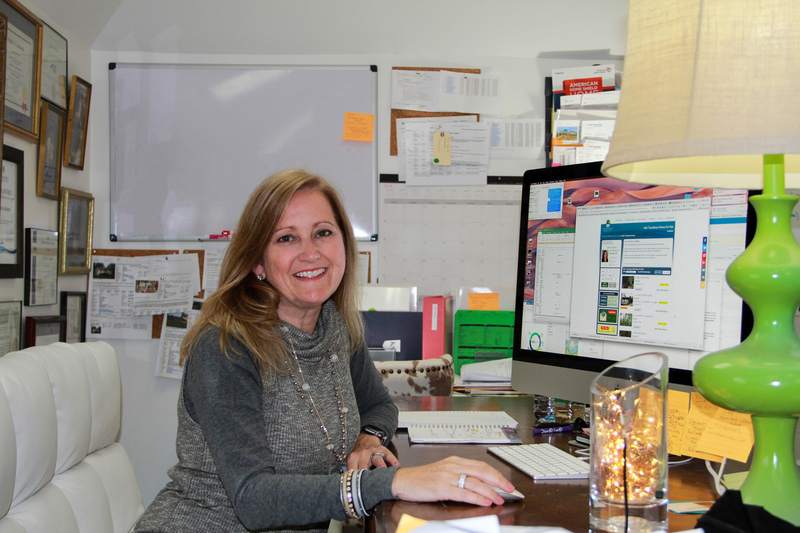 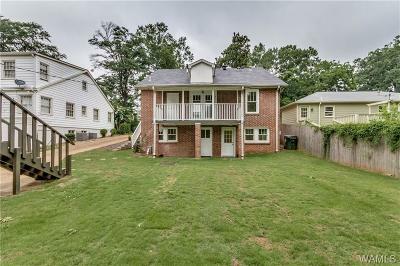 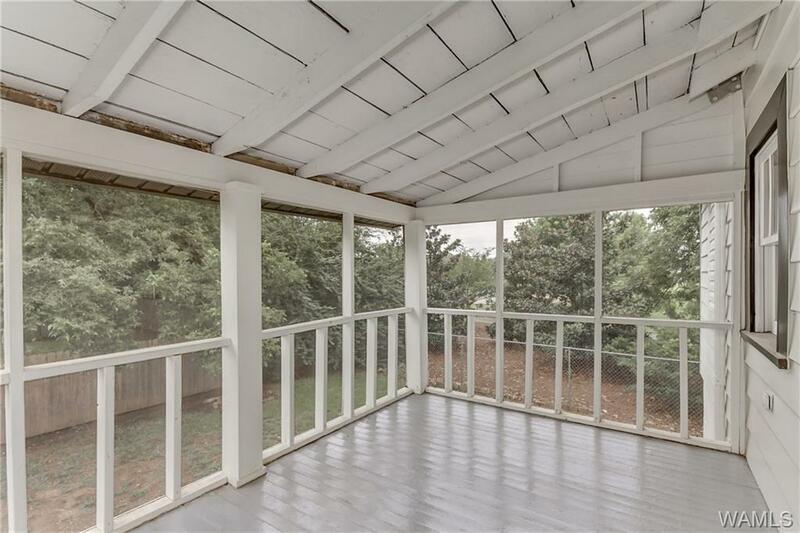 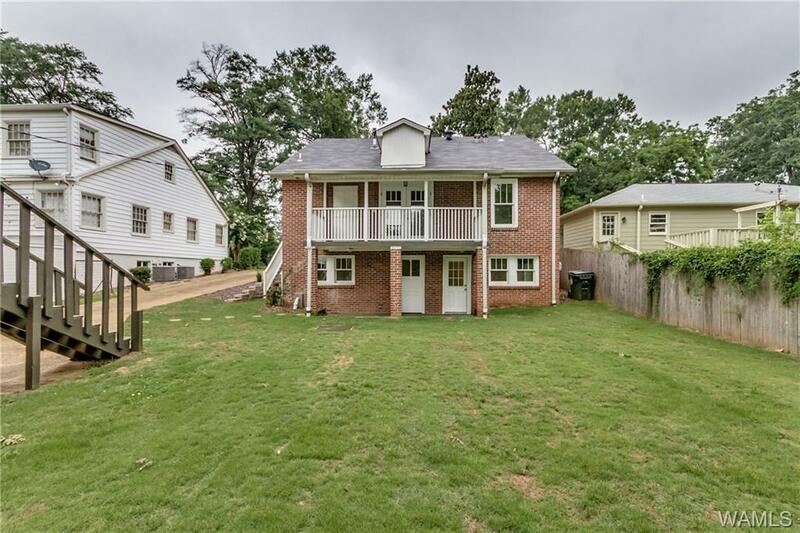 Rare opportunity to purchase investment property close to both UA and downtown Tuscaloosa. 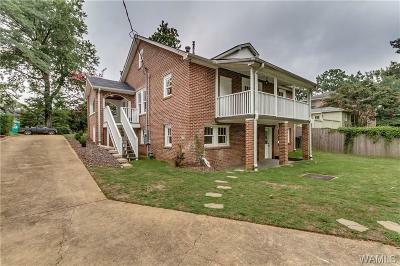 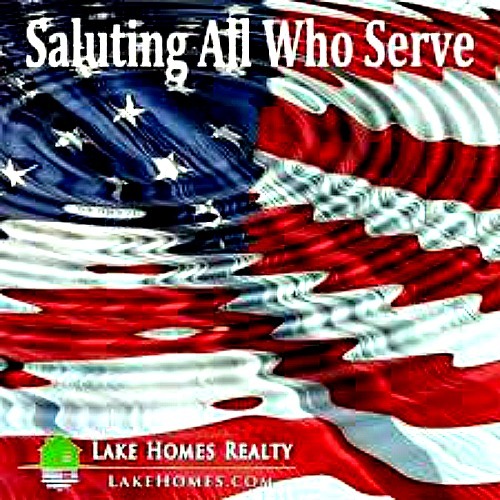 Flexibility to have lease income on both the front house and the garage apt or to lease one and use one for personal gameday. 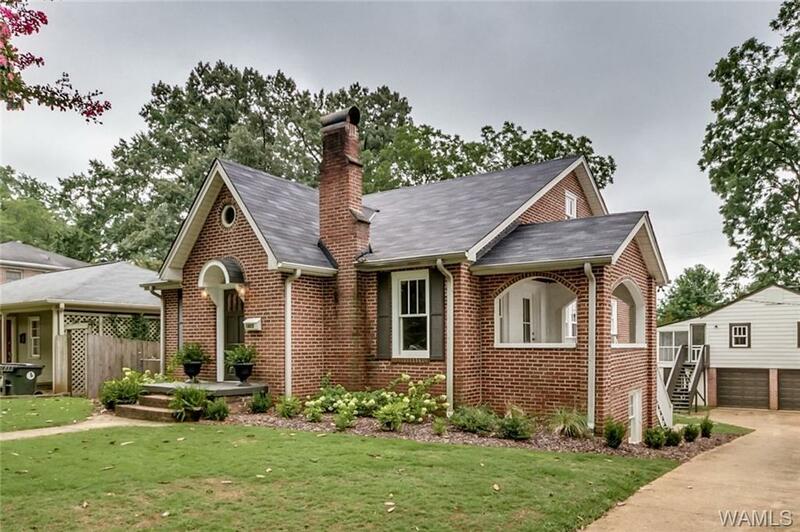 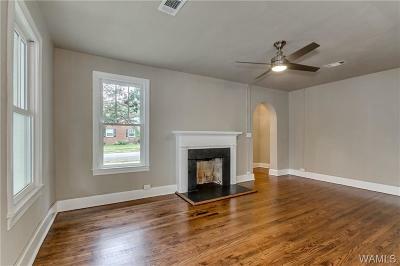 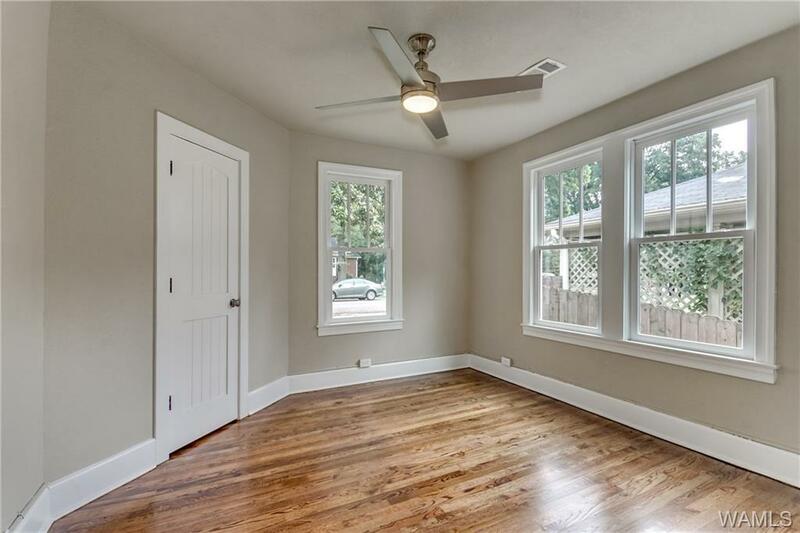 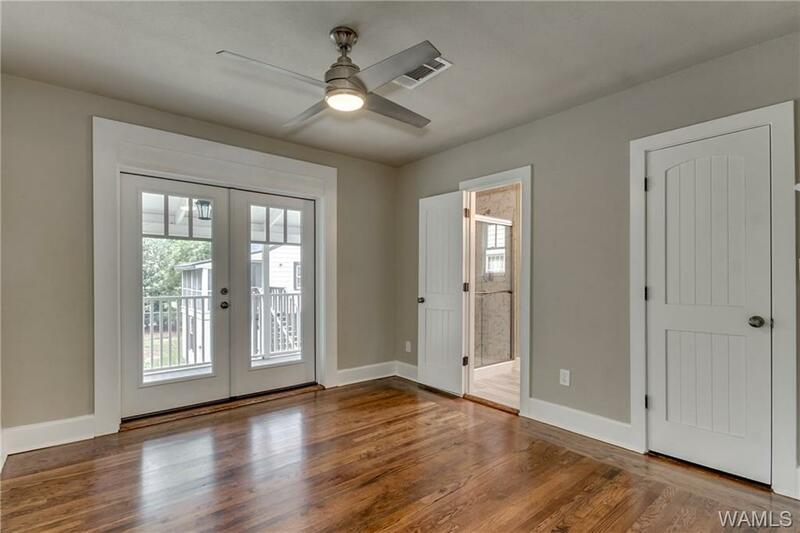 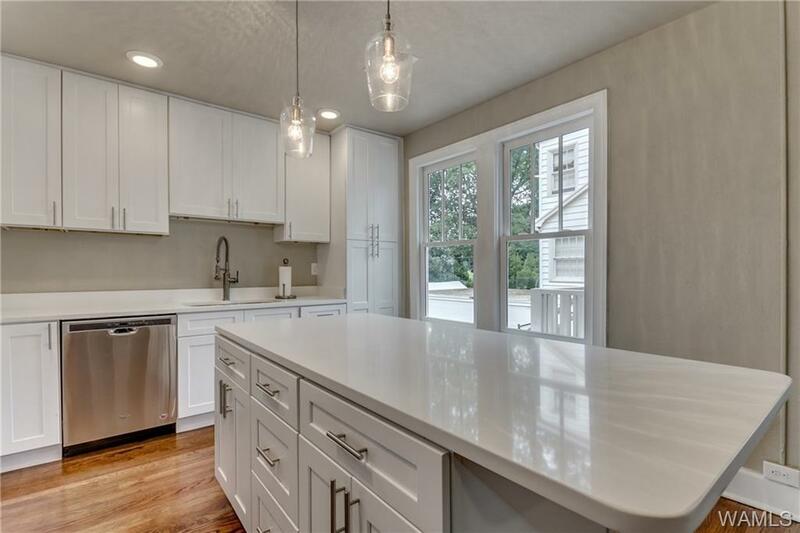 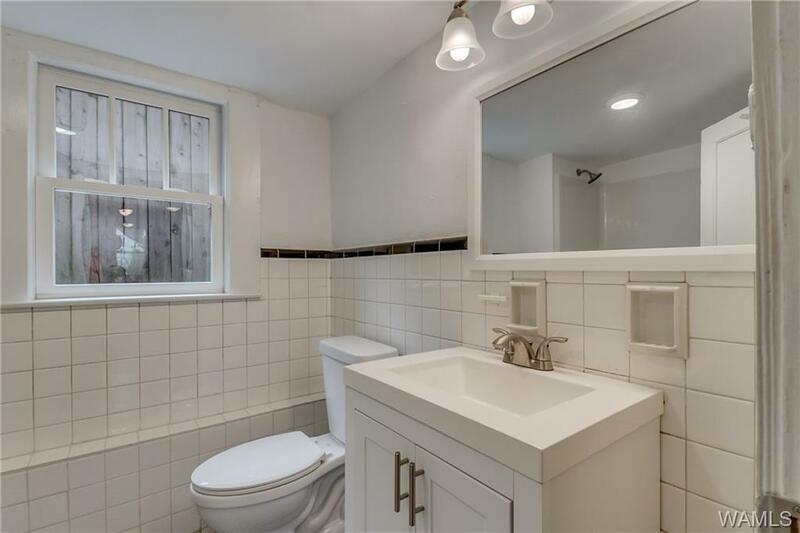 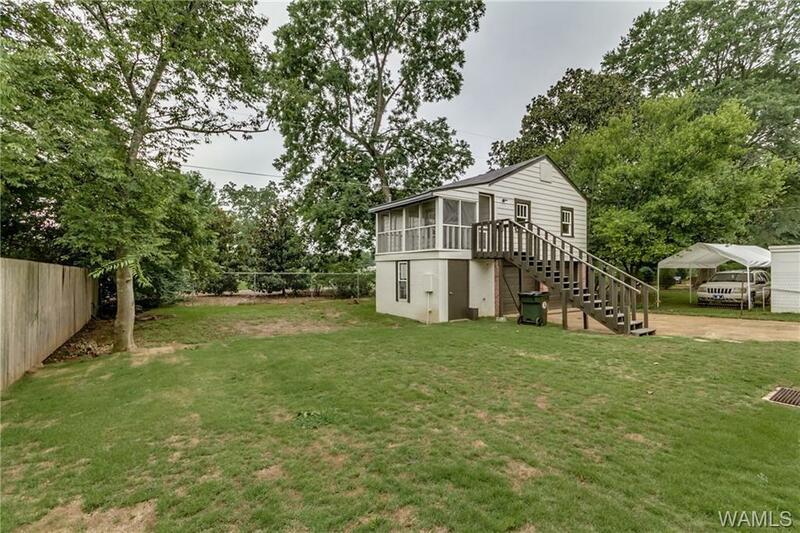 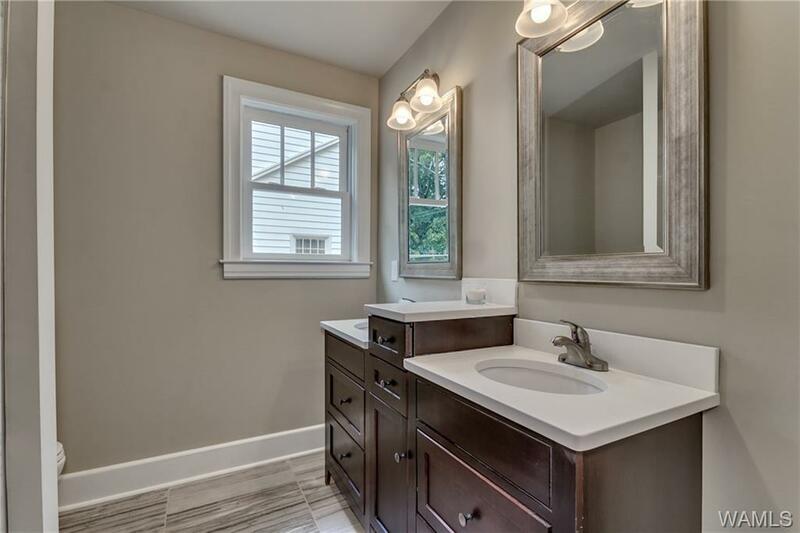 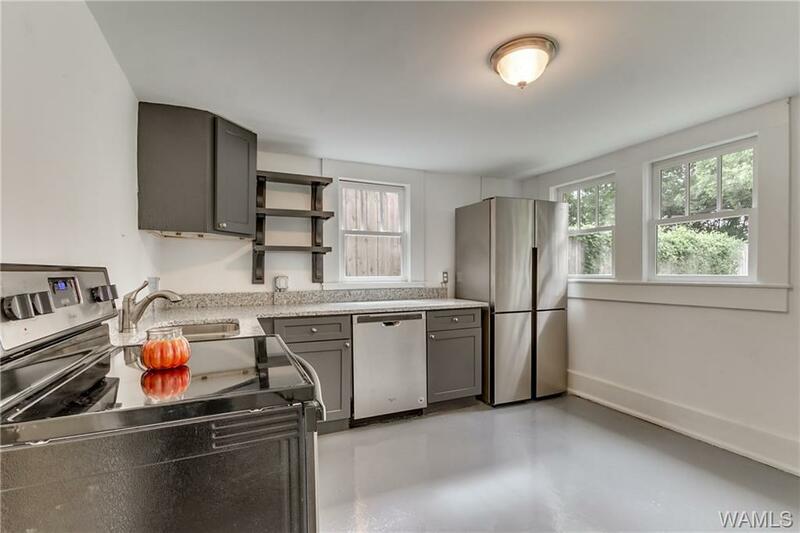 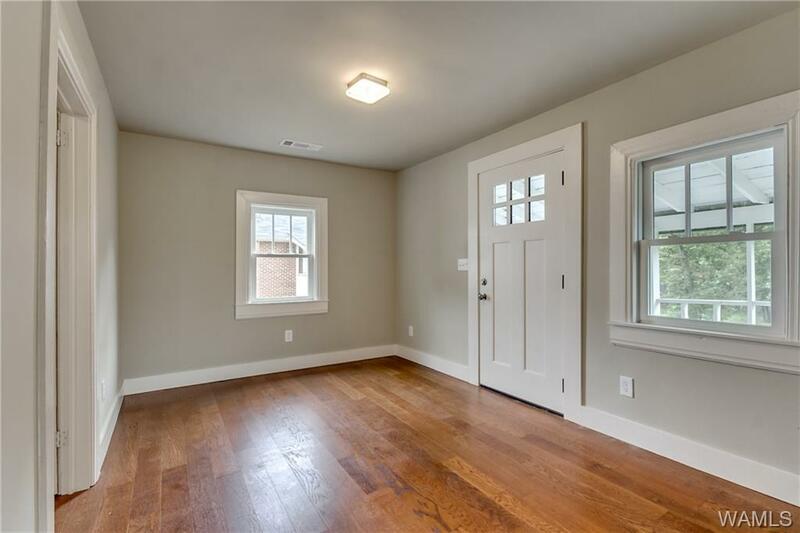 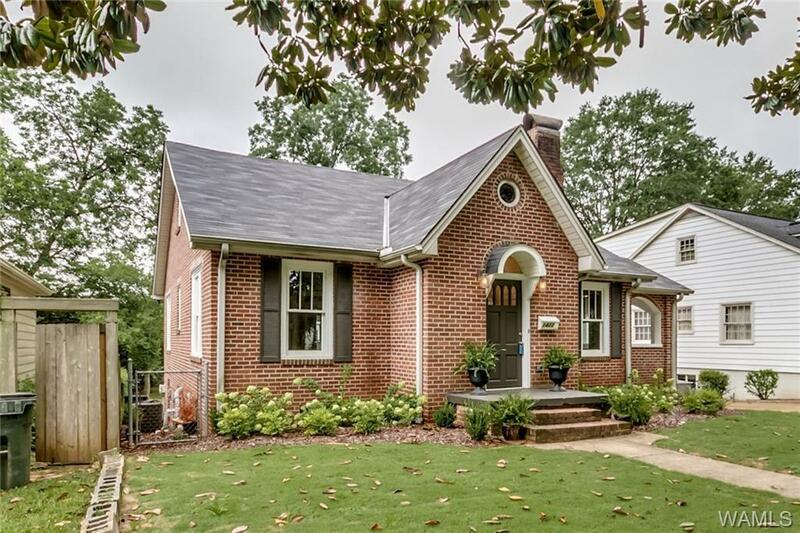 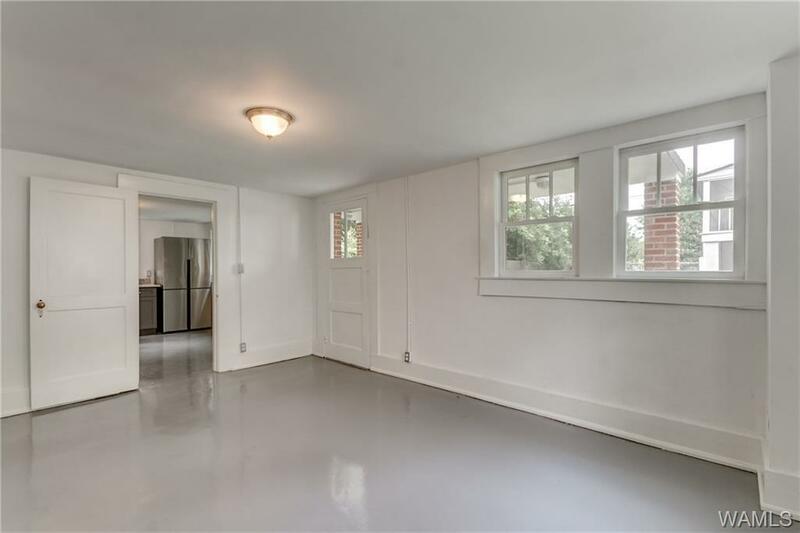 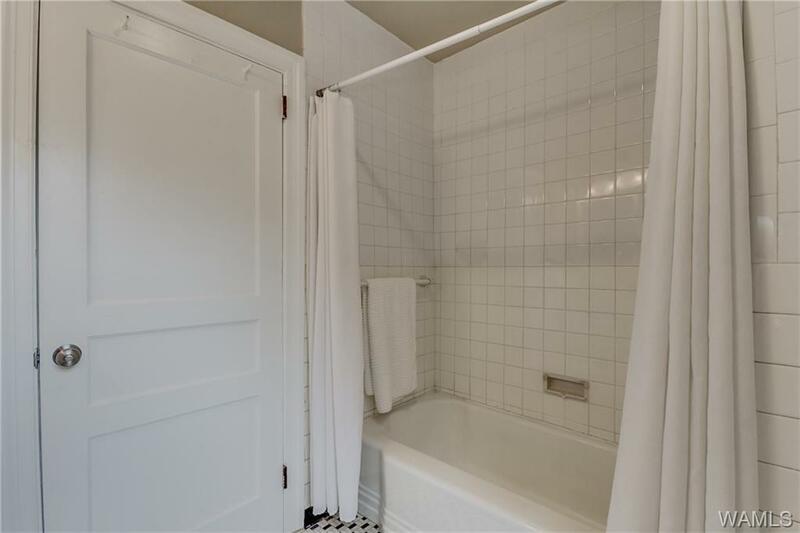 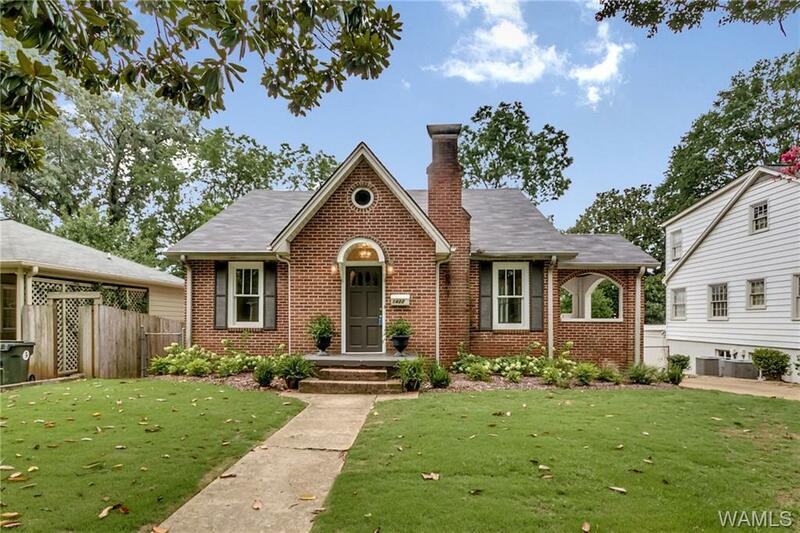 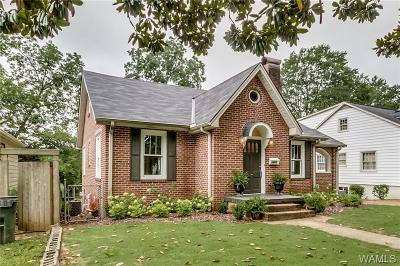 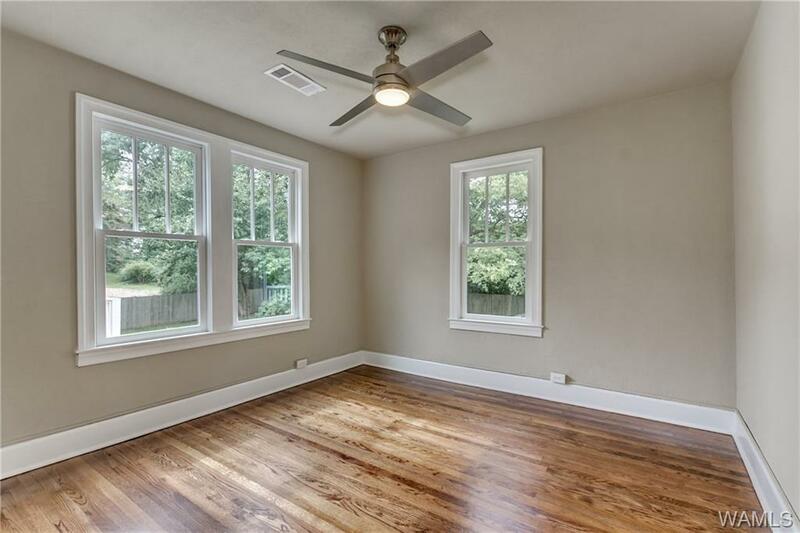 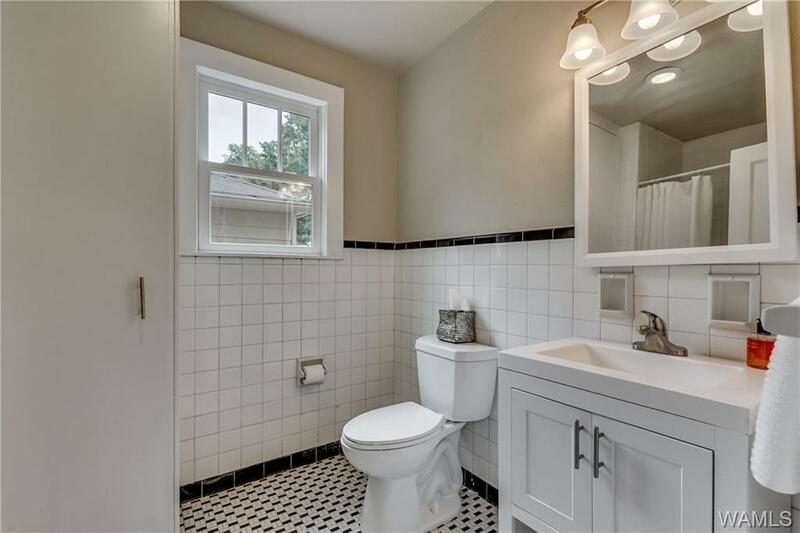 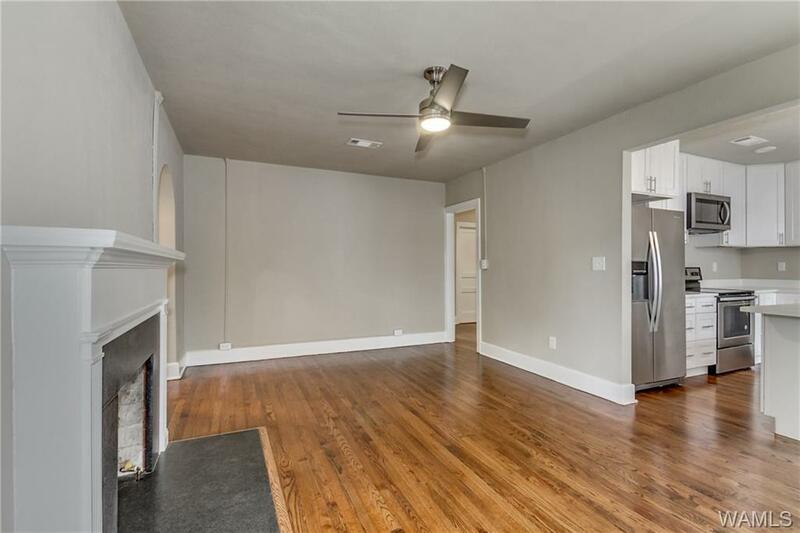 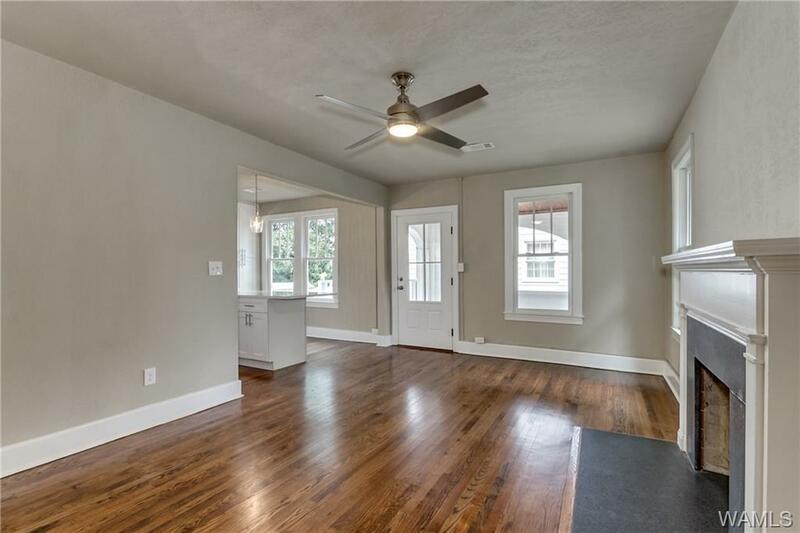 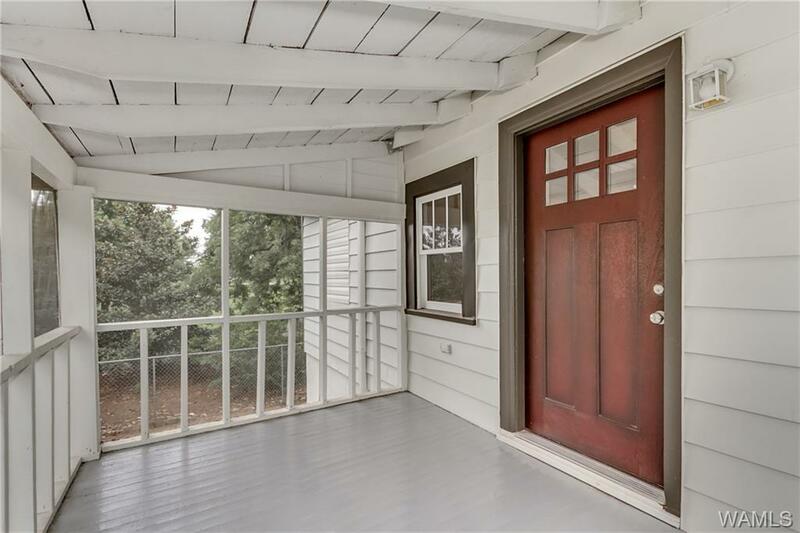 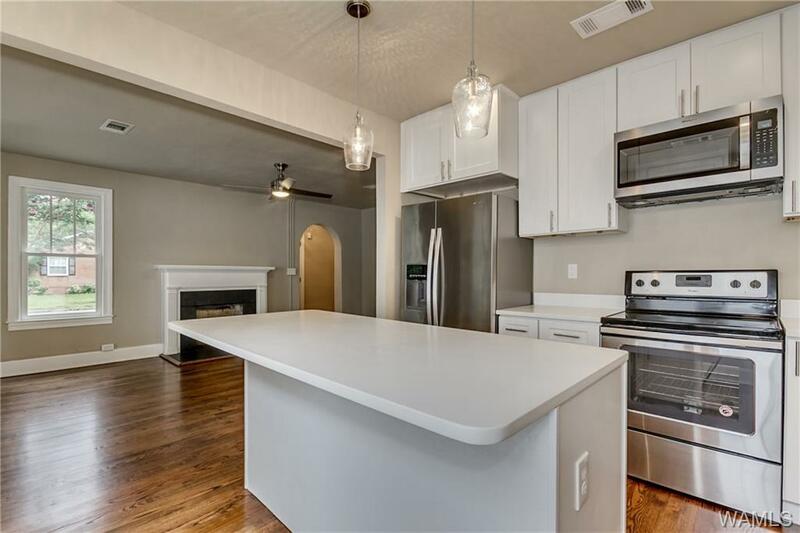 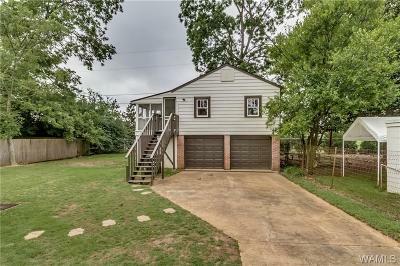 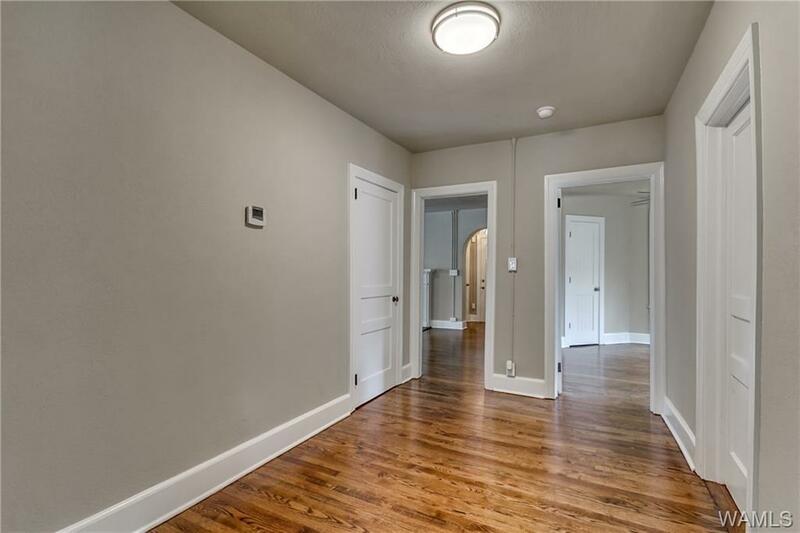 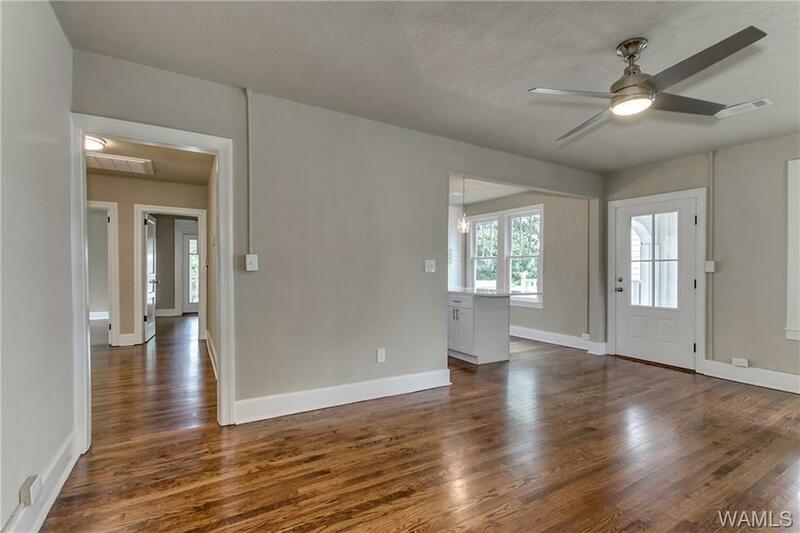 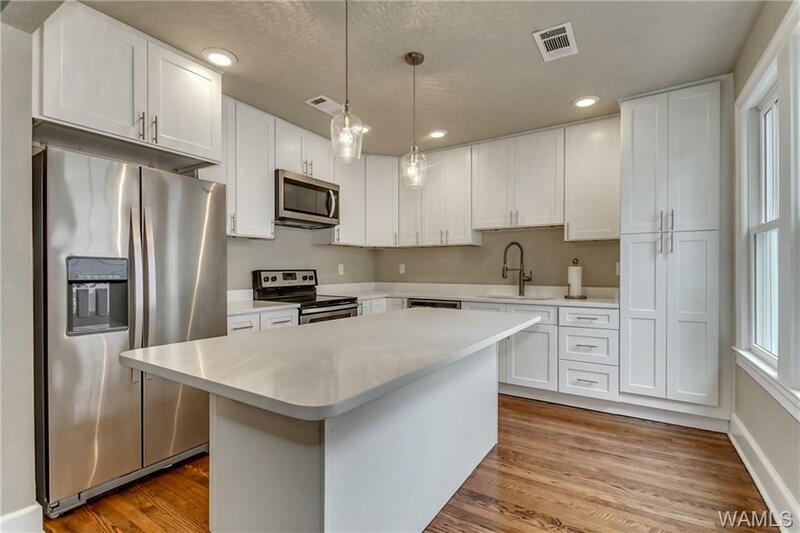 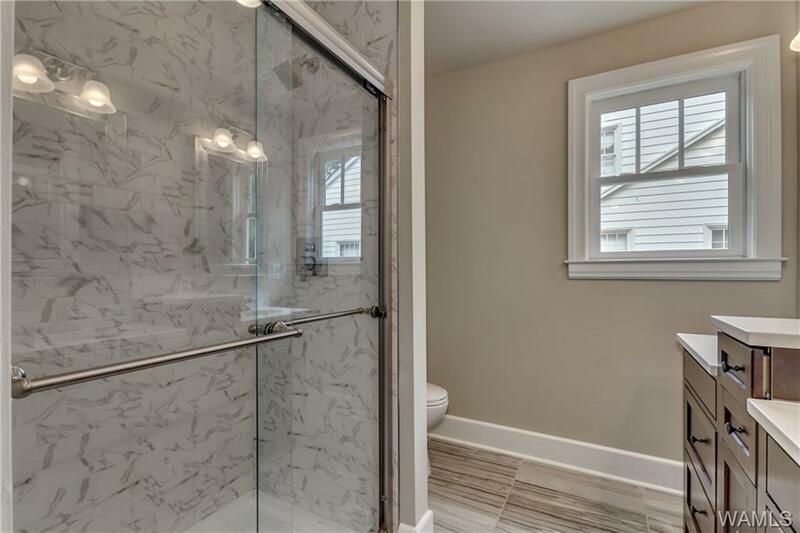 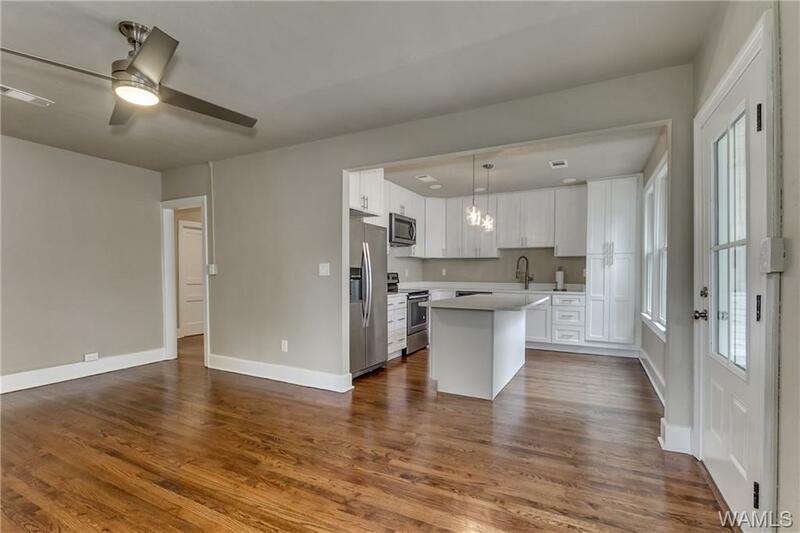 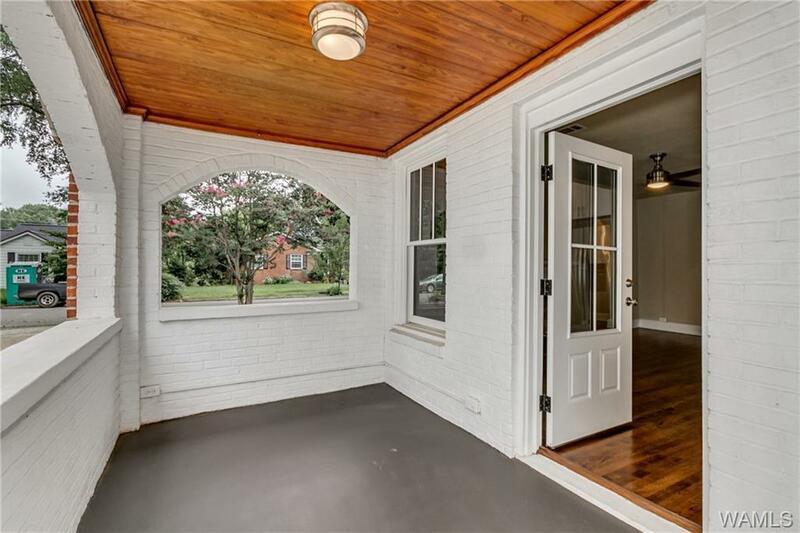 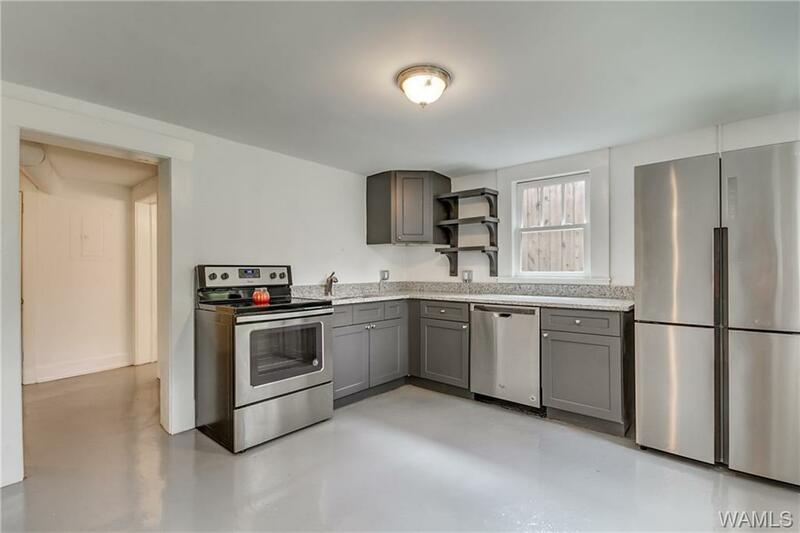 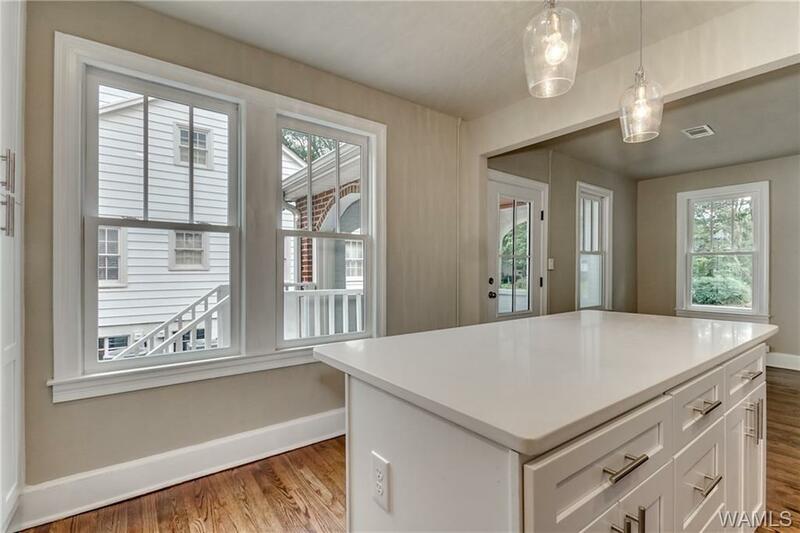 Main home been beautifully remodeled featuring 3 bedrooms and 1 bath on main level, original hardwood floors throughout, separate formal dining room with built in cabinets. 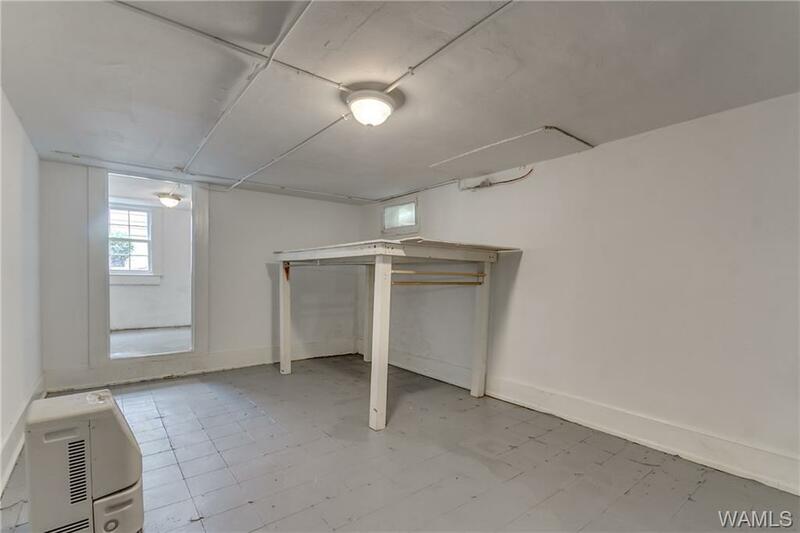 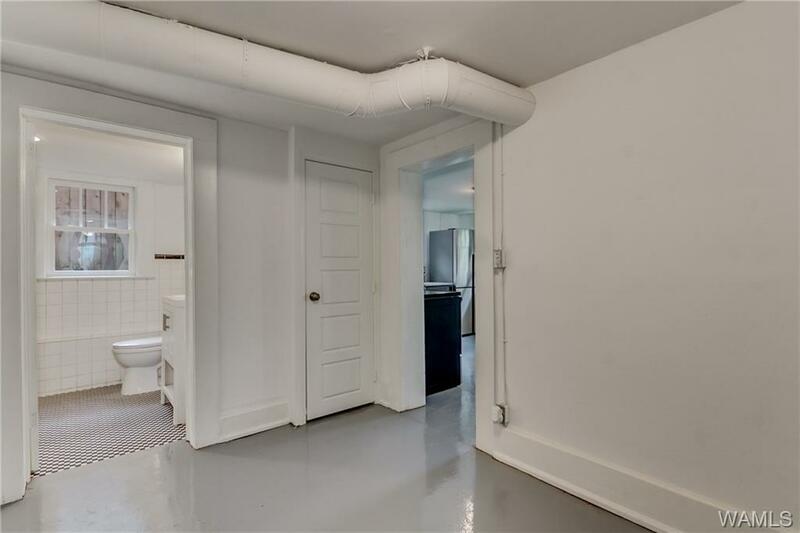 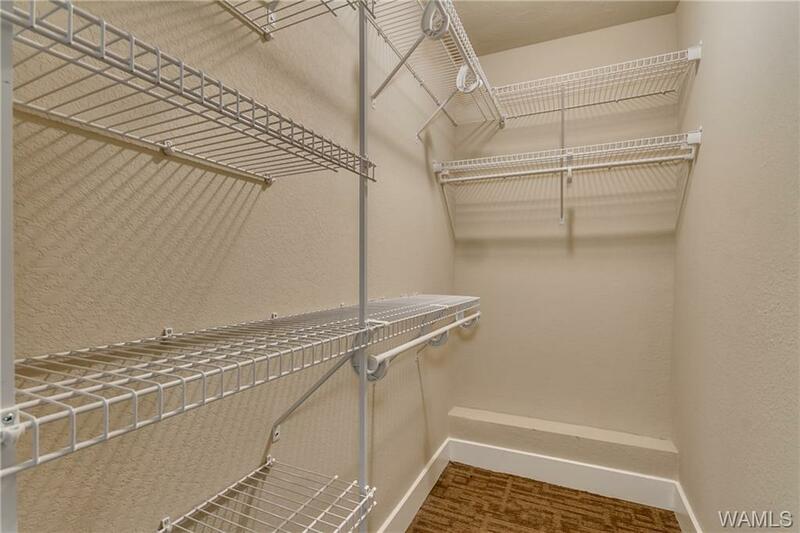 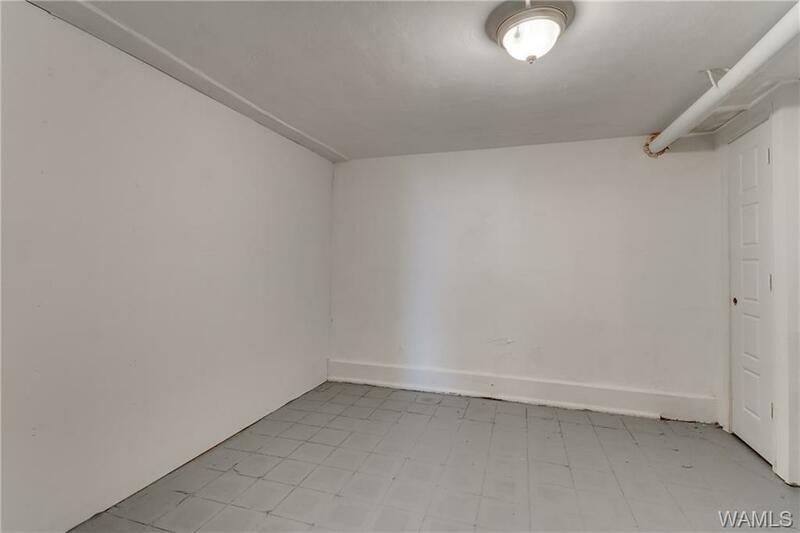 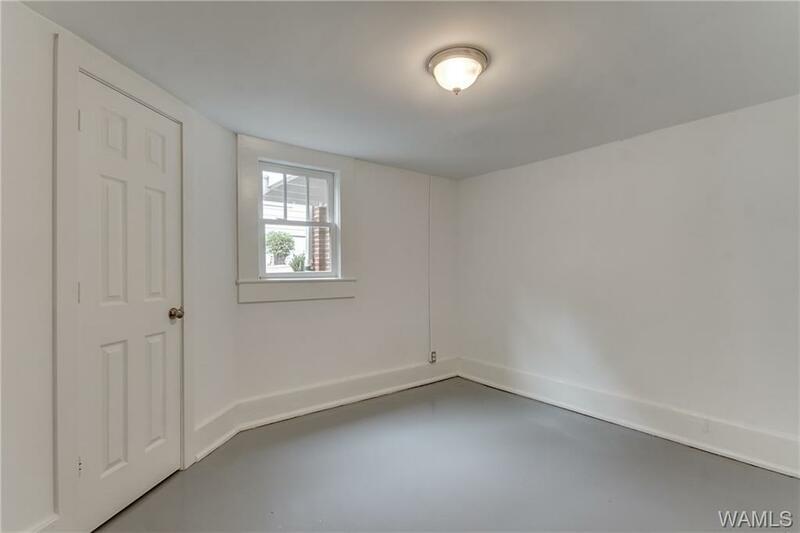 The basement is accessed only from the outside and features extra bedrooms, 1 bath and a small kitchen area plus washer/dryer connections. Detached two car garage has upstairs living area featuring 1 bedroom, kitchen, den, 1 full bath & a screened porch. Directions: From Queen City Avenue, Turn Onto Dearing Place. Property On Right.